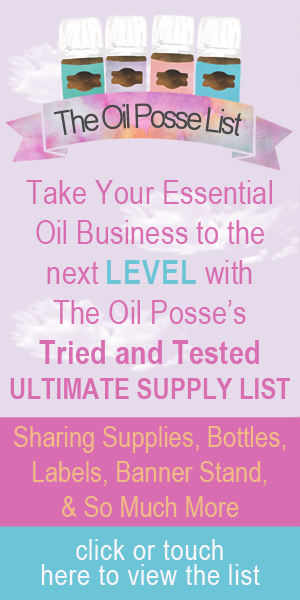 This entry was posted in Card Sets, Classes, Contact Cards, DIY, Essential Oils, Event Package, Flyer, Giveaway, Labels, Marketing Material, PSK, Vendor Events, YL Classes, YL Member Agreement and tagged Contact Cards, Enrollment Form, Essential oils, Event Package, Labels, Marketing Material, The Oil Posse, The Oil Posse Team, Young Living on May 13, 2016 by Jordyn Lei. 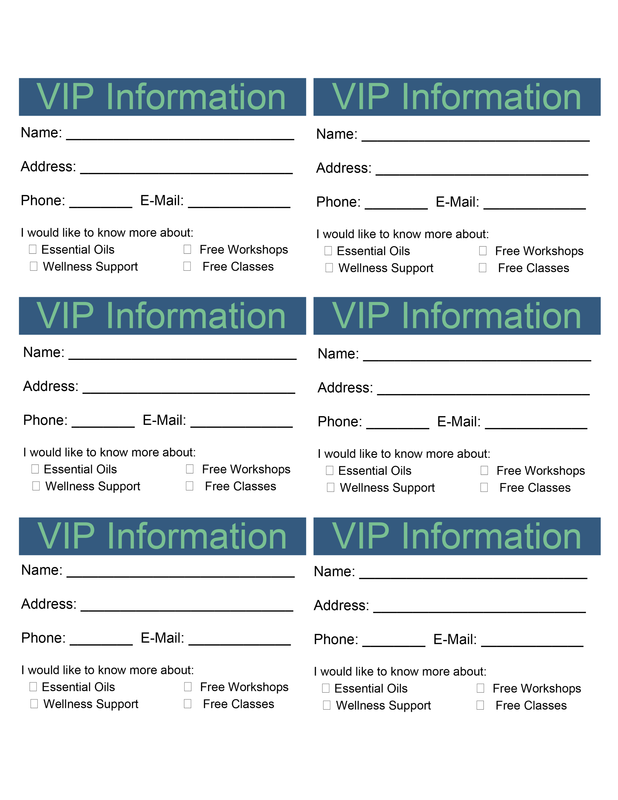 Here is an easy way to collect entries and stay in touch with all the important people you meet at events/classes/workshops/meetings and more. This entry was posted in Contact Cards, Marketing Material and tagged Contact Cards, Contest, Essential oils, Giveaway, Marketing Material, Young Living on January 1, 2015 by Jordyn Lei.